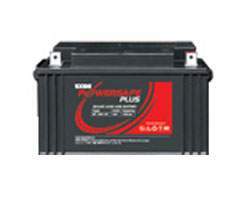 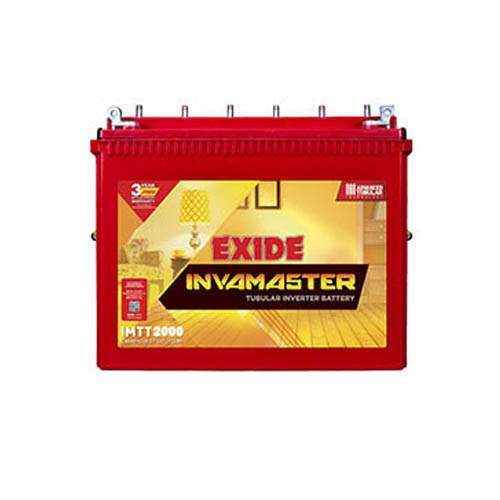 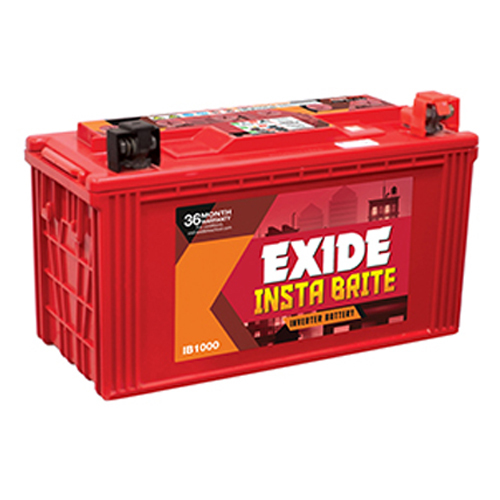 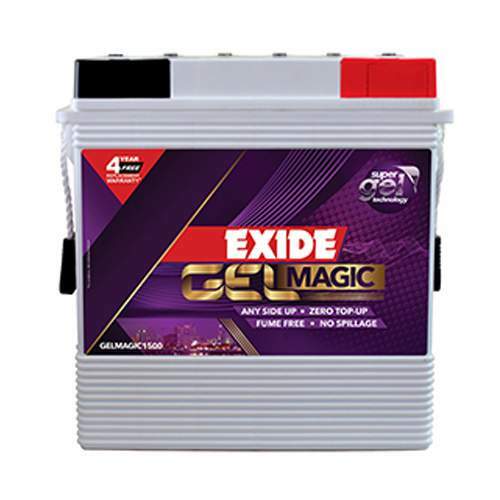 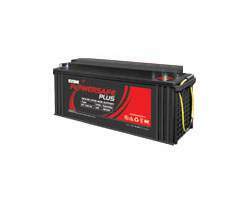 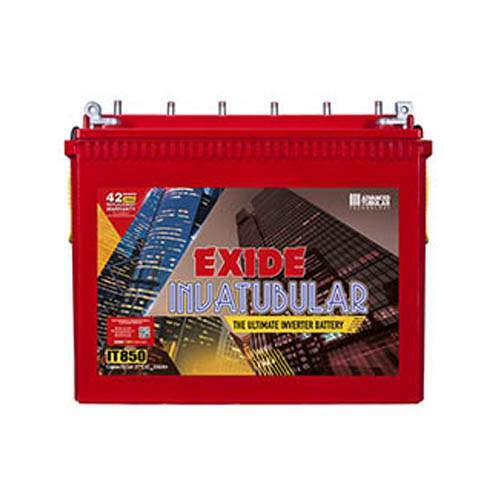 Exide GEL Magic 150AH Tall Tubular Battery is a Maintenance free battery. 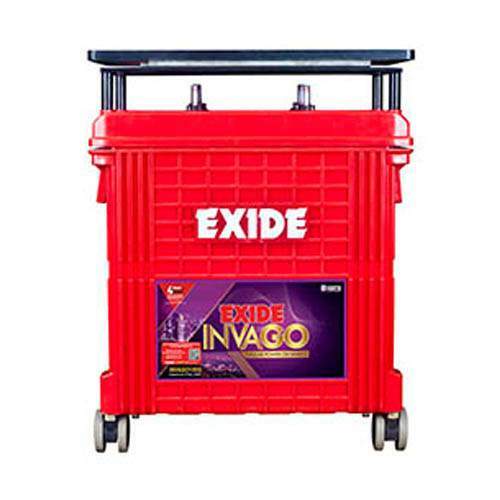 No need to top up distilled water. 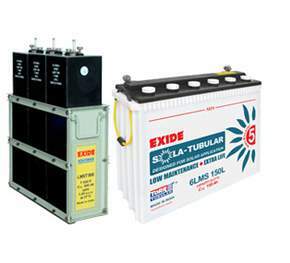 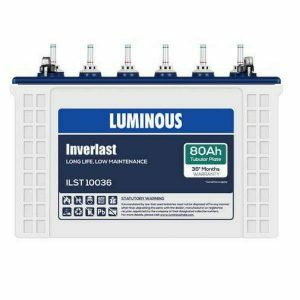 It is a advanced tall tubular battery. 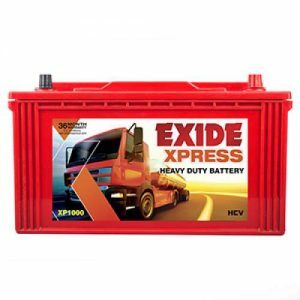 It is a factory charged battery and ready to use.